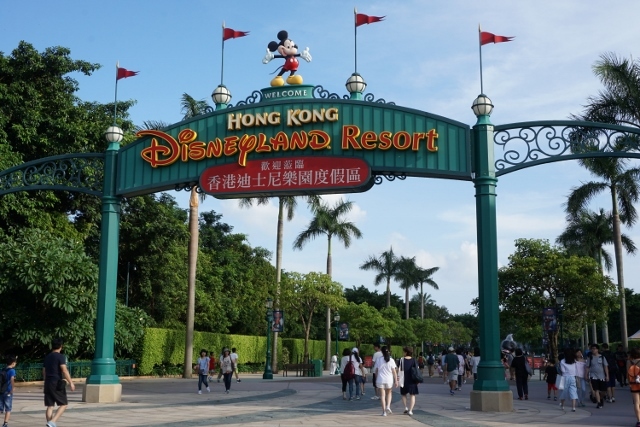 My summer vacation in August was a trip to Hong Kong Disneyland with K-chan, a friend of mine. Because our trip was during Obon holidays and we decided to go there just before holidays, the cost was so expensive. One Standard Room (Free upgrade to Deluxe Room) for 2 nights, booked directly from Hong Kong Disneyland Resort web site. These seemed to be good enough for trip itself, for the time being.